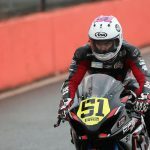 Tumut’s Brayden Elliott has claimed his first major road racing title, the Australian Supersport Championship, following a big finish to the five round season at the Phillip Island Grand Prix Circuit. 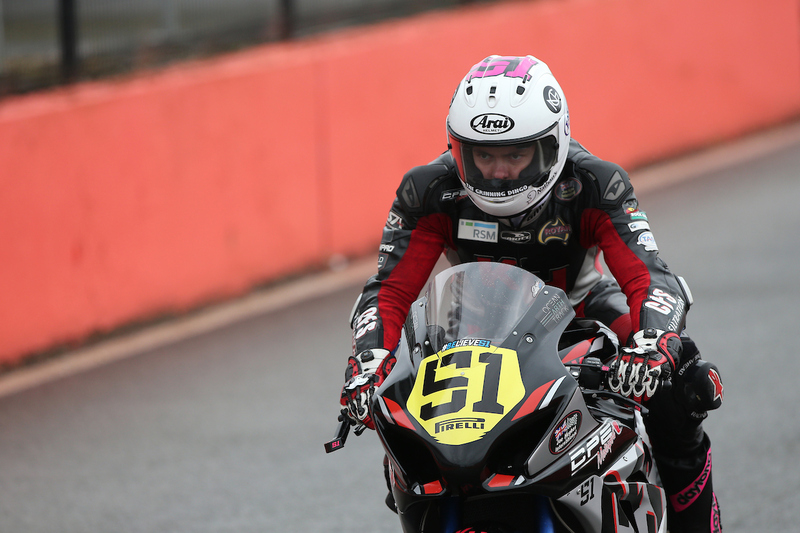 Elliott wrapped up the season with a second place round result but had amassed enough points following three round wins in a row in order to claim the title with the season result coming in just his second full year since stepping across from dirt track racing. Entering the weekend, Brayden was determined to continue his impressive season form and push through to finish the year on a high. Setting the fastest lap time in practice was the perfect way to kick start the weekend with a 1:37.459 in the third session. Elliott was then able to convert this speed into qualifying, taking pole position from qualifying one with a 1:36.945. 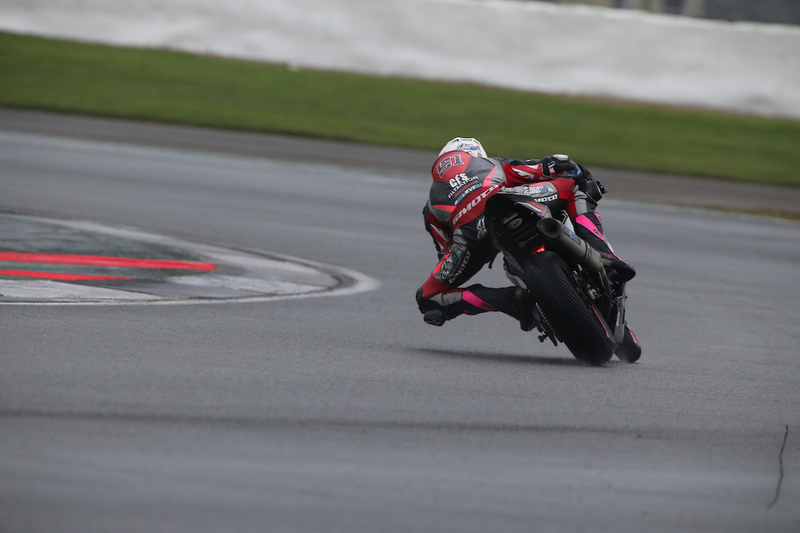 The second session also saw Brayden top the time sheets with a 1:37.472, however his time in Q1 was enough to ensure he would start at the front for both races. 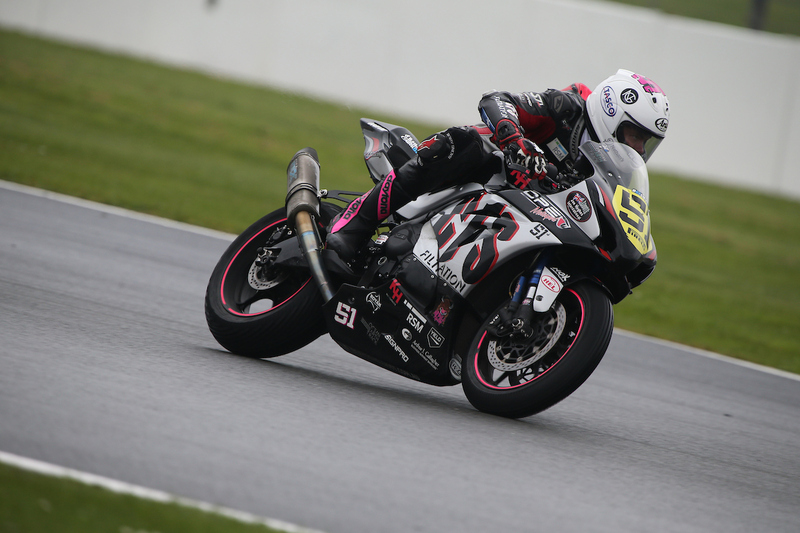 The first of two races saw an ongoing battle for the lead for Brayden, starting out in front for the first four laps, he then traded places with second as a further four lead changes would take place before the end of the race. Elliott settled for second, with a good bank of points to add to his series tally. 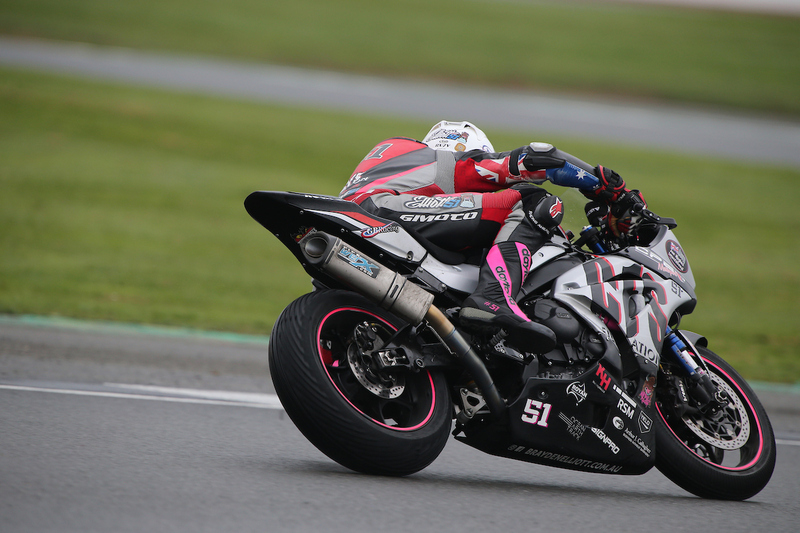 The second and final race of the season saw a battle within the top three with Brayden leading on lap one before spending periods of the 14 lap event in both second and third place. Setting his fastest time on lap six with a 1:37.876, Elliott went on to claim third, handing him second for the round and the Championship win by 24 points. 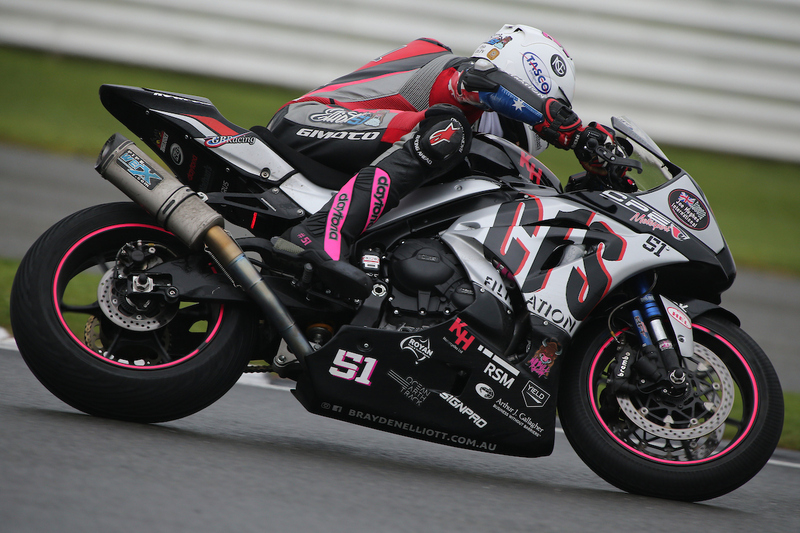 Brayden’s next event is round six of the Swann Insurance Australasian Superbike Championship that takes place at Winton Motor Raceway, Victoria from 23-25 October.